All eleven English discourse videos given by S.N. 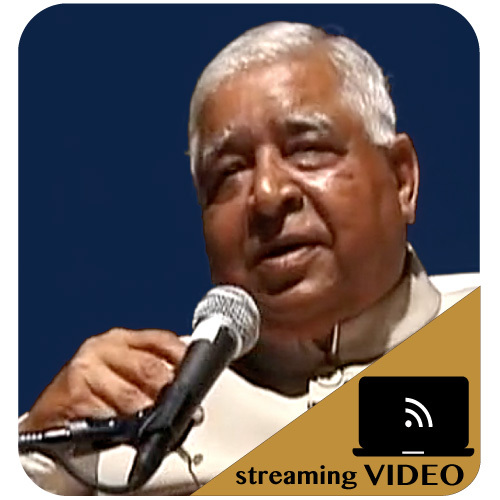 Goenka during a ten-day Vipasana meditation course. Includes chanting from the closing session on the morning of Day 11. I enjoyed these discourses. I have a much better understanding of dharma and Gautama Buddah and how to meditate (I have been doing it wrong for...48 years!) I find this type of meditation makes my mind clear and calm. Thank you.